Introduction: This study aimed to provide an overview of the research involving exercise training programs in cardiac rehabilitation programs in Sub-Saharan Africa (SSA). 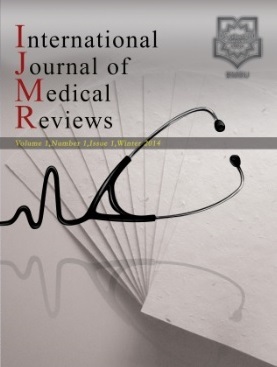 Methods: Relevant articles were searched in PubMed, LILACS, Web of Science, and Google Scholar using the keywords and medical subject headings Cardiac Rehabilitation AND Africa South of the Sahara AND (Exercise OR “Exercise therapy” OR “Exercise Movement Techniques”), without limitation concerning the publication date. To be included in the full analysis, the study had to be a controlled clinical trial designed and conducted in SSA, in which patients with cardiovascular diseases (CVD) carried out an exercise training program. Results: The searches resulted in 53 articles, of which 4 met all the inclusion criteria. The trials involved 374 participants with different cardiovascular diseases. The protocols used consisted of aerobic and combined (aerobic and resistance) training programs. Training sessions lasted up to 60 minutes and were held 3 times per week for 8-12 weeks at different training intensities throughout the studies. Conclusions: The current study shows that aerobic and combined training are effective in promoting beneficial effects on various cardio-respiratory variables in CVD patients. However, the effects of training programs on patients with CVD remains insufficiently investigated in SSA. Moreover, there is a lack of studies aiming to design exercise training programs that take into account the socio-economic challenges of the SSA region in the management of the main CVD.